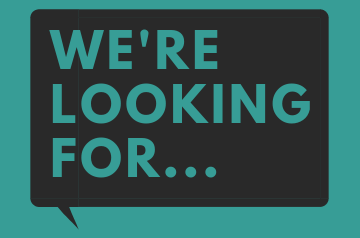 Could you be our new Membership Coordinator? 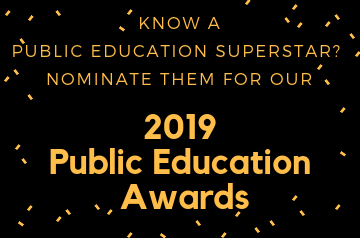 Do you have a colleague or friend who deserves recognition for their contribution to public education? 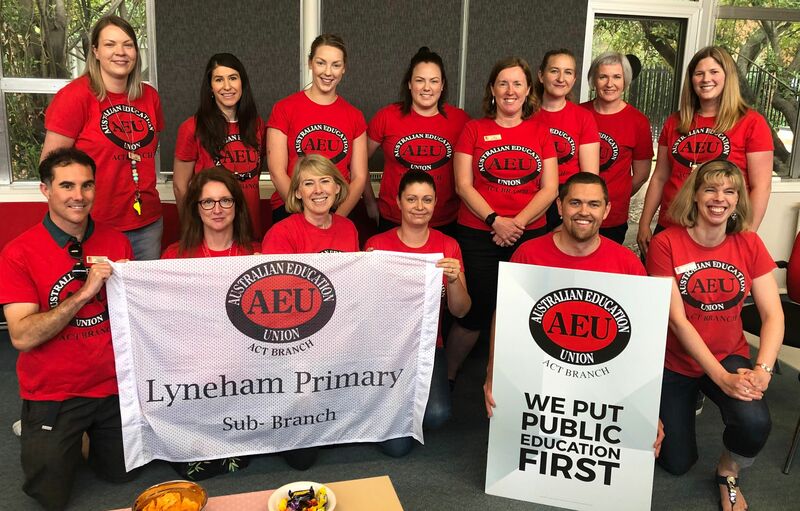 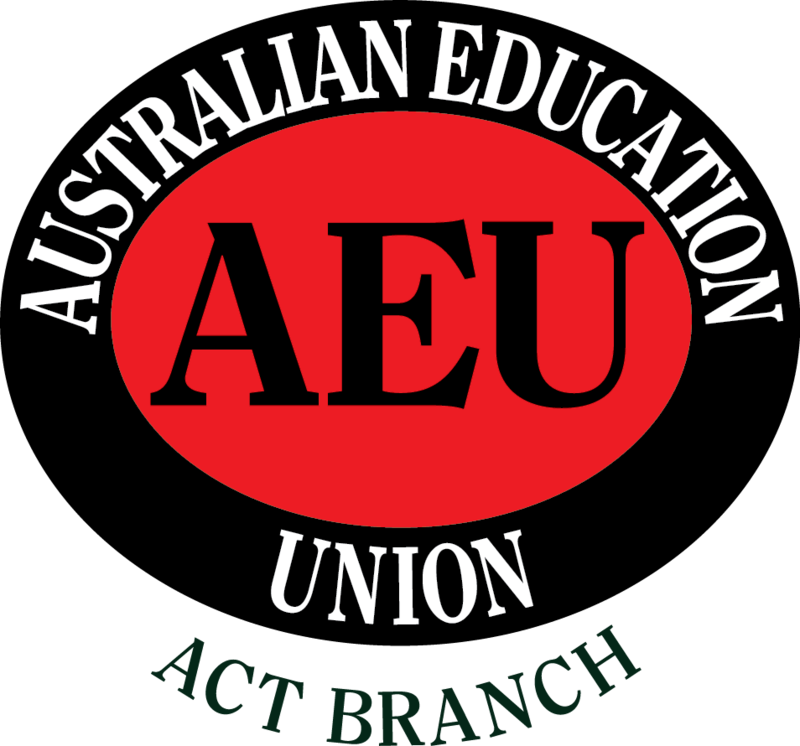 Nominations are now open for our AEU ACT Branch Executive. 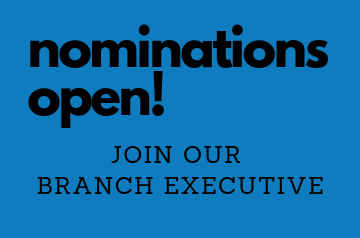 Nominations for 2019 sub-branch elections are now open.